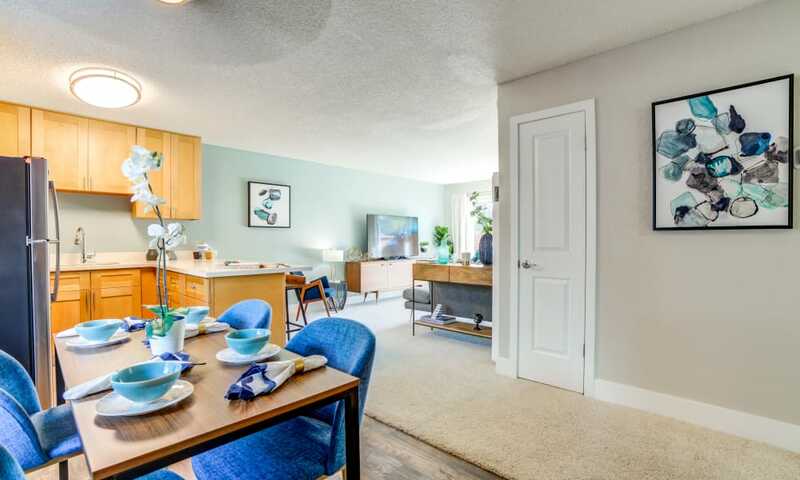 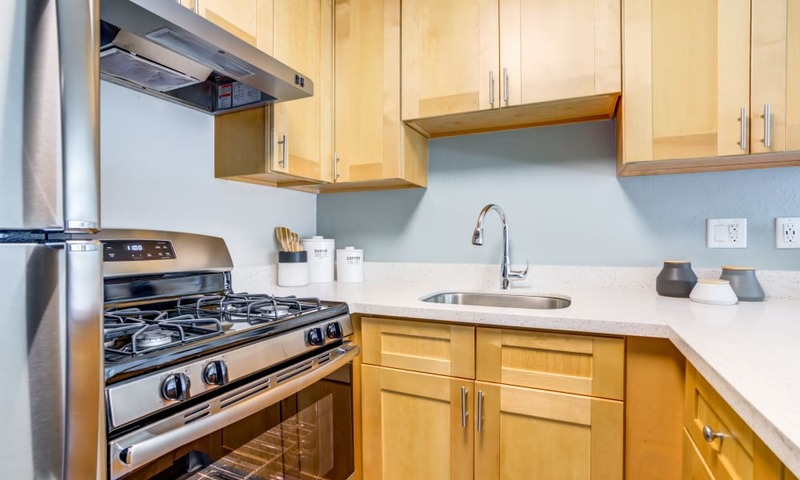 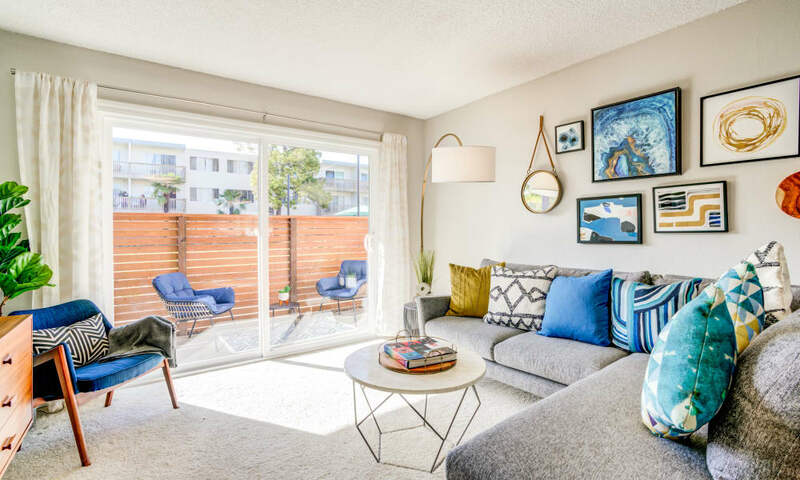 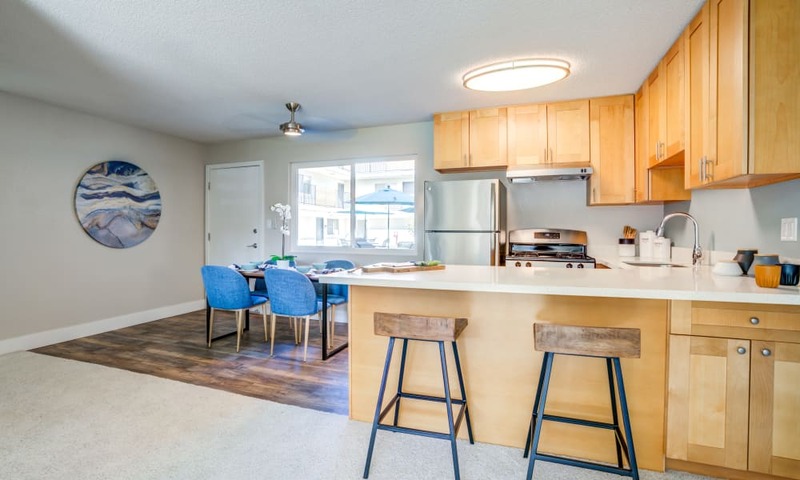 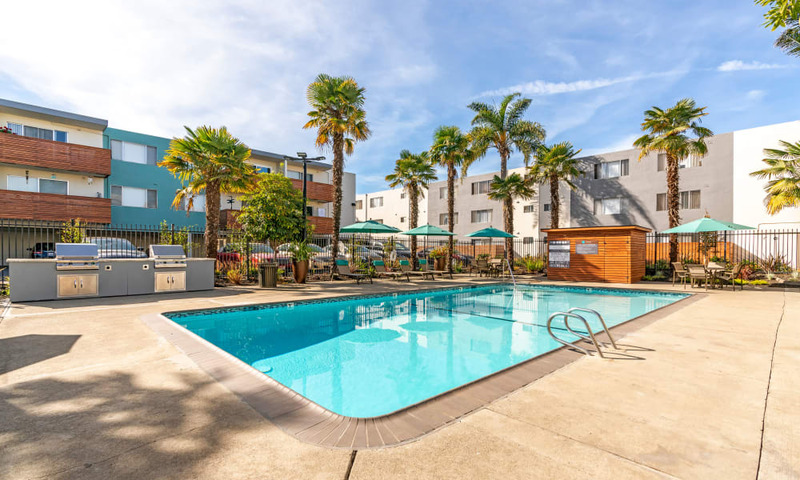 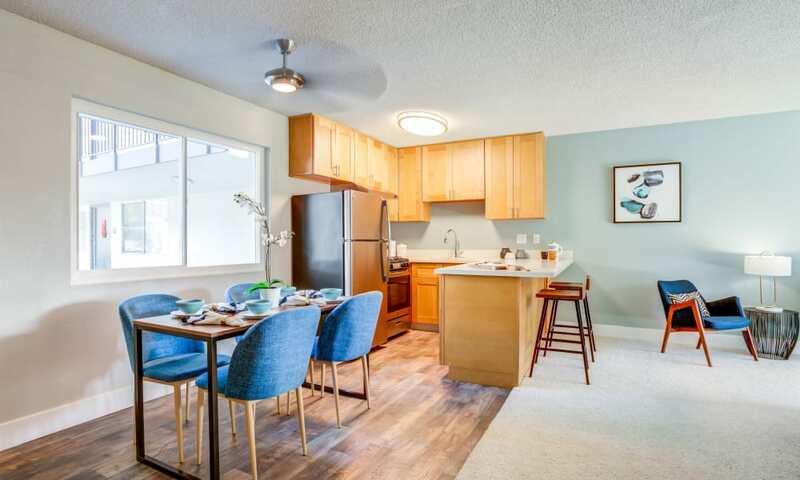 For those that prioritize a lifestyle of comfort and convenience, there are no better apartments in Alameda, California, than Vue Alameda. 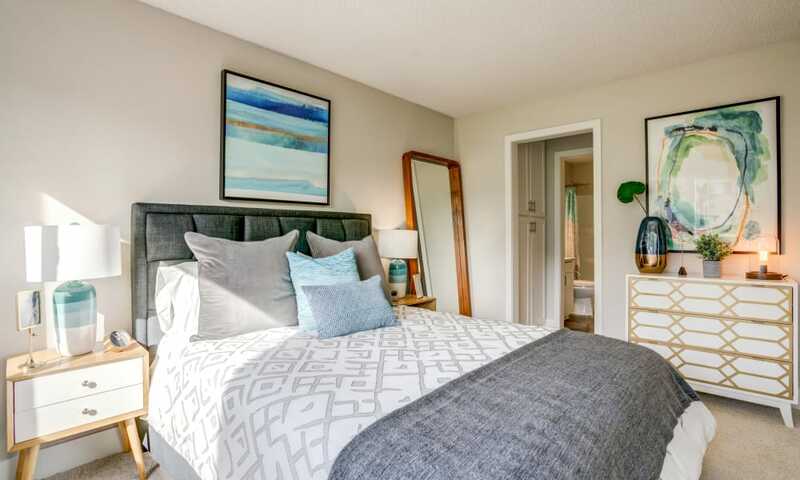 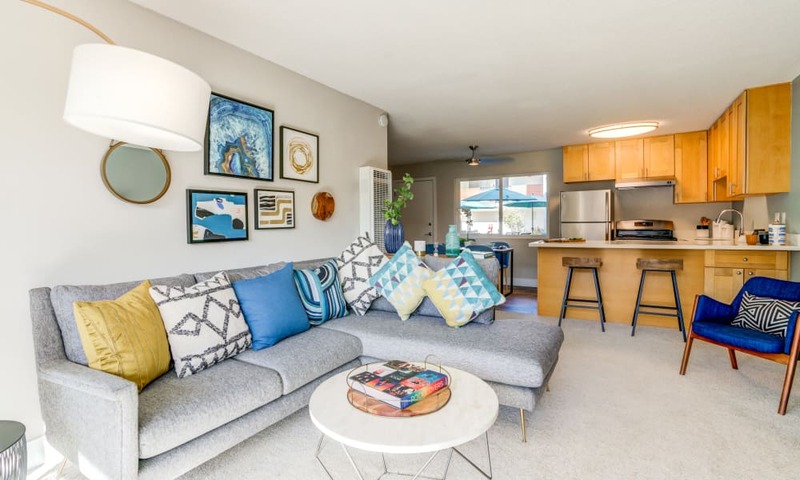 Situated on a quiet residential street backed up by Woodstock Park, our apartments help you enjoy life’s simple pleasures, like lounging next to a swimming pool on a hot summer day or inviting friends over for a meal made fresh in your full kitchen. 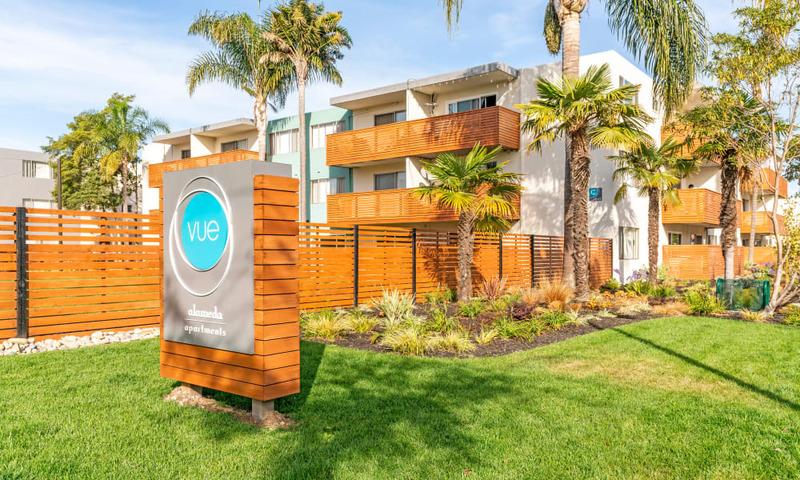 But there’s more to Vue Alameda than relaxing. 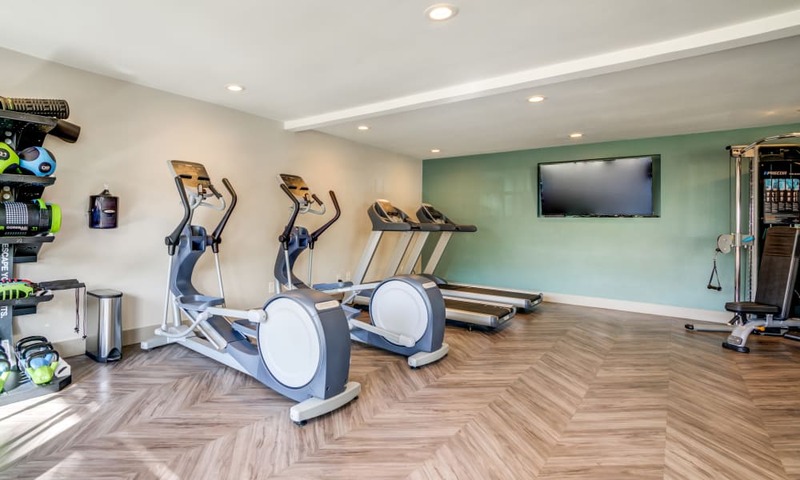 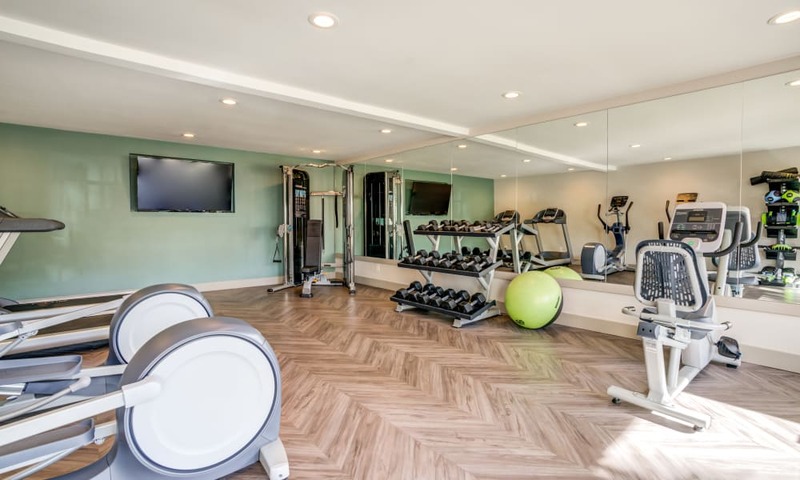 We also offer amenities that make your days easier. 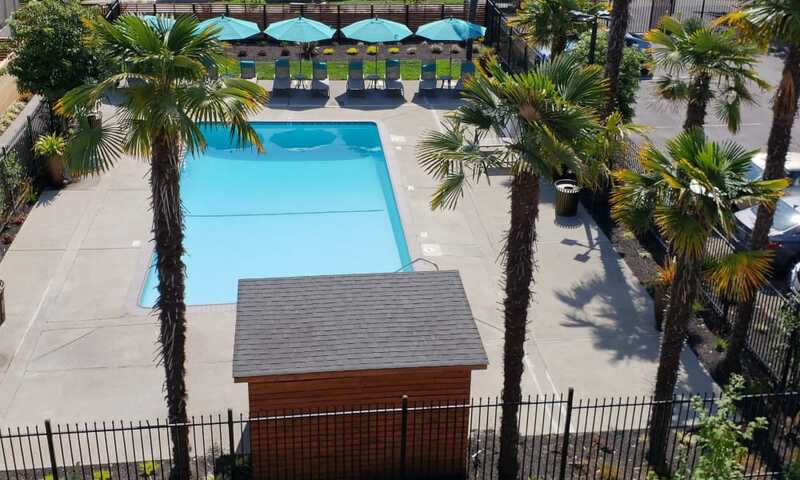 Take advantage of on-site laundry facilities and off-street parking with carports available to rent. 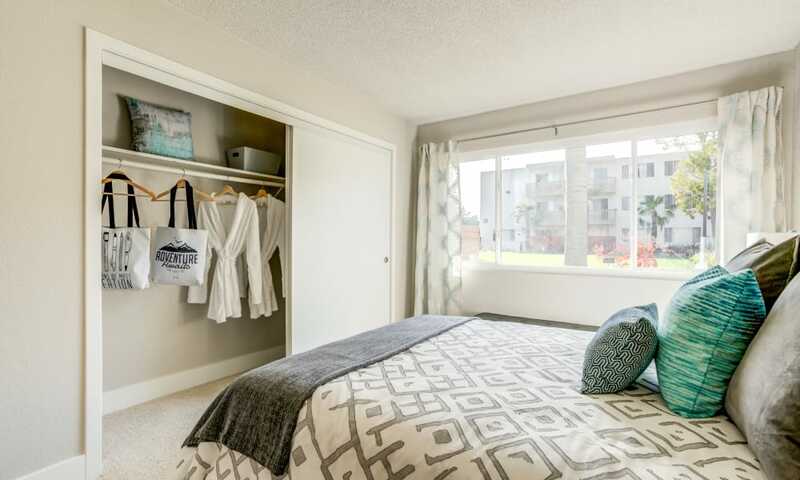 When you live with us, you don’t even have to go out of your way to drop off your rent. 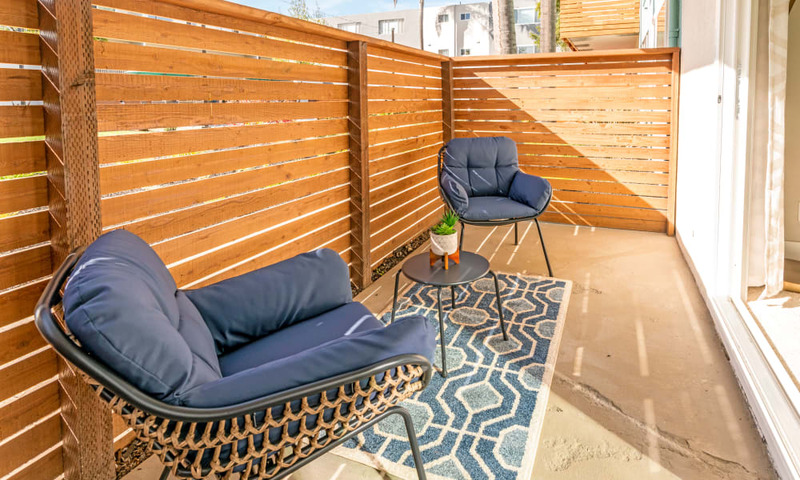 We come to you with an online payment option. 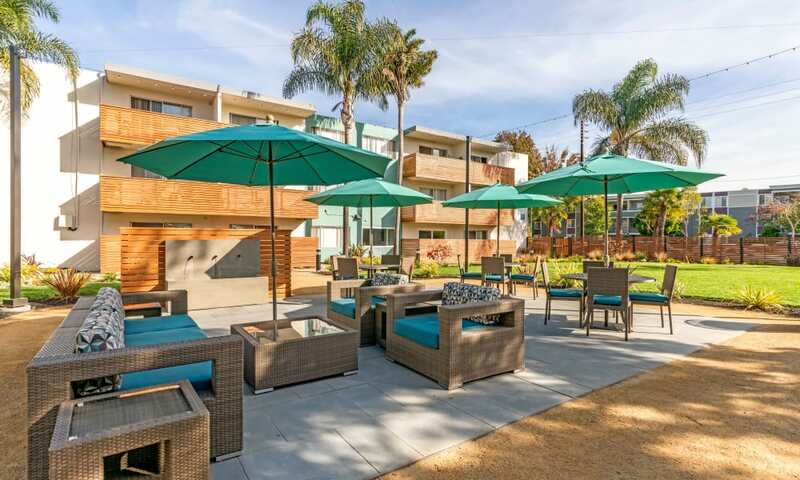 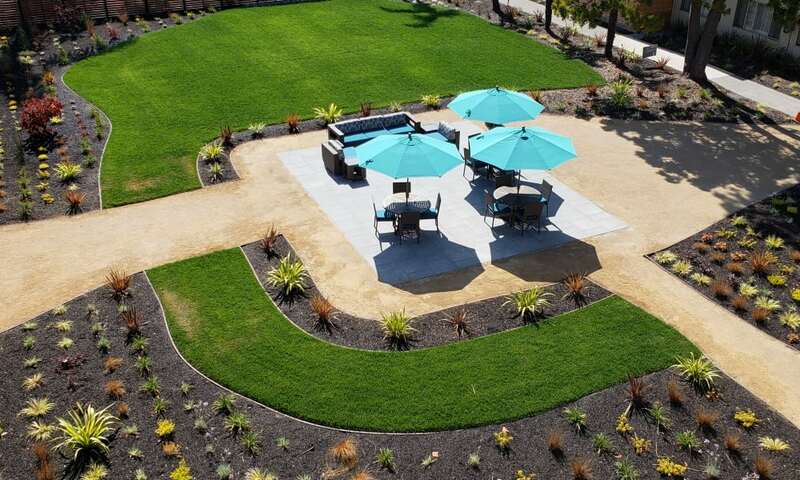 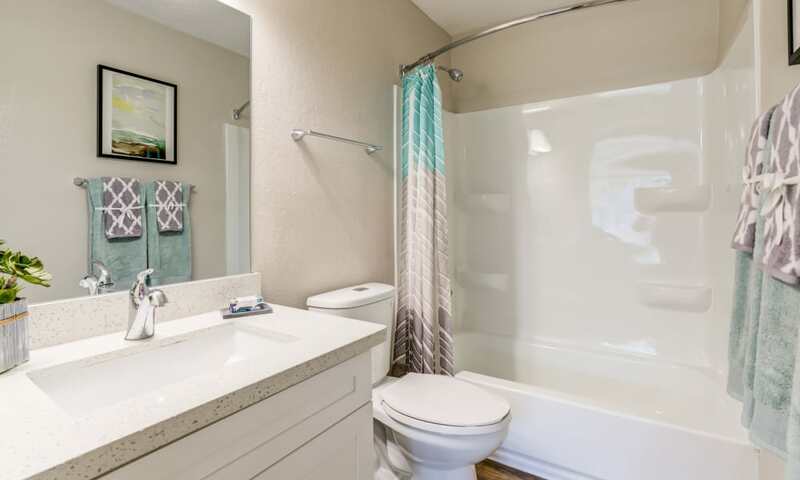 Come see for yourself what it is that makes Vue Alameda such a great apartment community. 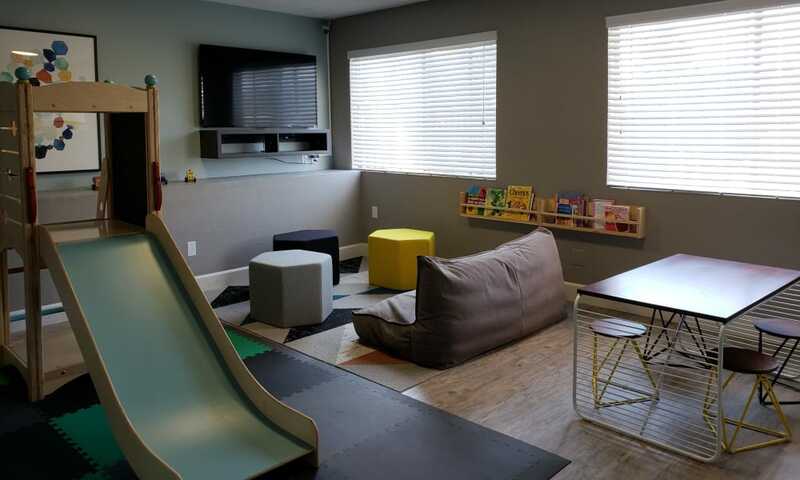 Schedule your private tour today.